The arrow is a recognized symbol of mortality. Arrows may also represent a military profession or hunting. 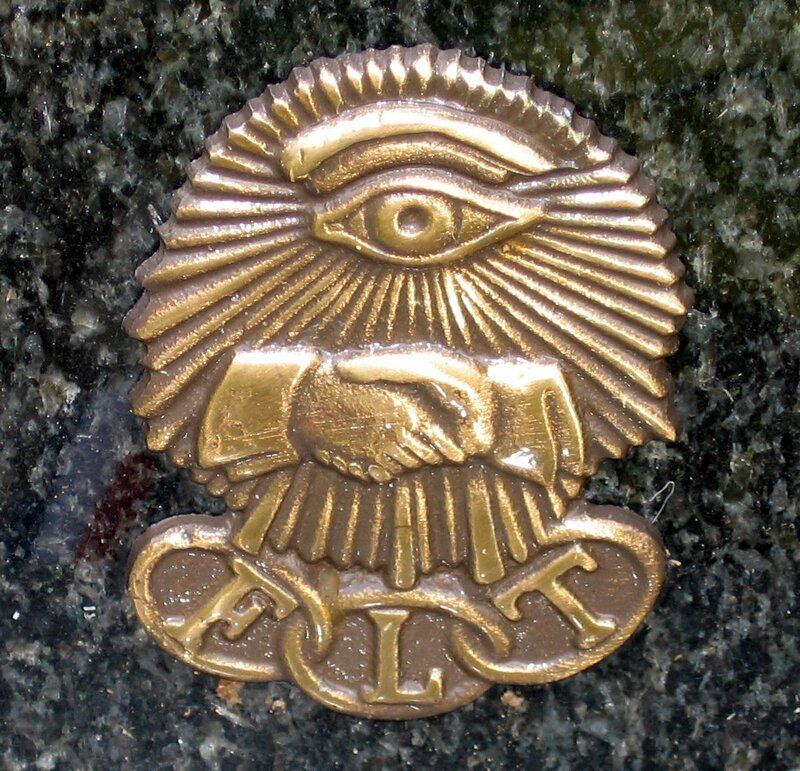 In the following instances, the arrow appears with a symbol of three linked rings (the chains that bind the Fraternity of the Independent Order of Odd Fellows) The letters FLT stand for Friendship, Love and Truth. 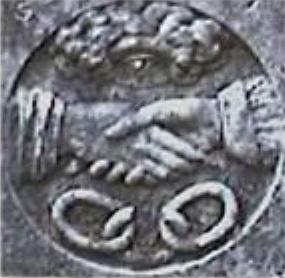 This first image displays the hand of God piercing the skull with an arrow. 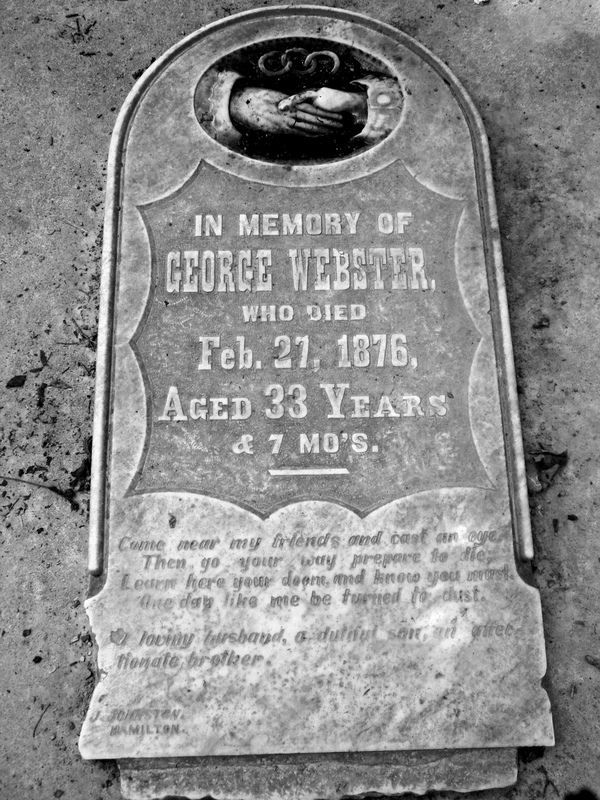 The gravestone shown below is engraved on both sides. The front identifies the deceased members of the Boney Family. The back contains verses from the bible and an effigy with a downward pointing arrow. This verse is closely related to Revelations 14 verse 13 which varies within different versions of the Bible.